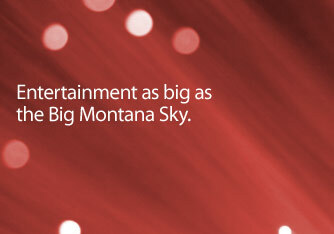 Montana Opticom provides cable and HD cable services for state-of-the-art connectivity. We provide the choices and the equipment so that your program is on whenever you want it to be. Montana Opticom television packages start at $25.99 per month, including local channels!